Users who like Beauty Professionals Are You Getting Through Your Clients? Users who reposted Beauty Professionals Are You Getting Through Your Clients? Playlists containing Beauty Professionals Are You Getting Through Your Clients? 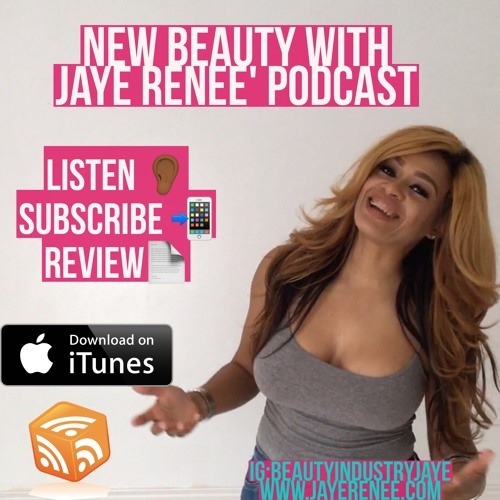 More tracks like Beauty Professionals Are You Getting Through Your Clients?